Weâ€™re housed in an amazing building, a former school dating from around 1900. This enables visitors to enjoy the ultra-modern facilities in classical settings. You can rent a bicycle right our reception desk. Breakfast and city taxes are included! Stayokay is part of the Hostelling International organization. Hostelling International members receive a discount of â‚¬2.50 per night. All Stayokay hostels have the European Eco-label. From Schiphol Amsterdam Airport you can travel to the hostel by train. Every 30 minutes a train leaves in the direction of Amersfoort. Get off at station Amsterdam Muiderpoort. Walk along the Insulindeweg (turn left when you took the stairs). Then turn left to the Sumatrastraat. You will find Stayokay Amsterdam Zeeburg at the end of this street. A train ticket will cost about â‚¬ 3.90. From Schiphol Amsterdam Airport you can also take a shuttle bus that leaves every 30 minutes from 07.00 to 21.00. You can buy tickets at the Connexxion counter which you will find at Arrivals 4 - Schiphol. The bus will cost about â‚¬16.50. The shuttle bus will drop you off right in front of the hostel. A taxi from Schiphol to Stayokay Amsterdam Zeeburg will cost about â‚¬ 45.00. From Amsterdam Central Station, you can reach the hostel with bus 22. You will find the busstop for bus 22 in front of the Victoria Hotel. Take this bus in the direction of 'de Indische Buurt' and get off at Javaplein. Walk into the Borneostraat. You will find Stayokay Zeeburg after a few minutes on your right-hand side. When you travel by car, please keep in mind that you cannot park in the area for free. Parking is â‚¬ 2,40 per hour, between 9 am and 9 pm. A cheaper place to park is the P+R Zeeburg. Here the parking is â‚¬ 8 per 24 hours. From there you can take bus 37 in the direction of Amstelstation. Get off at Molukkenstraat. 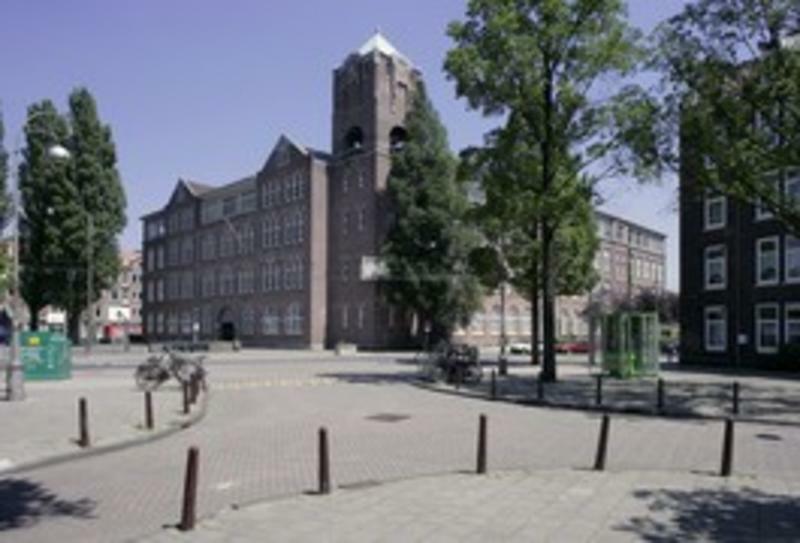 Walk along the Insulindeweg and turn right at the Sumatrastraat. You will find Stayokay Amsterdam Zeeburg at the end of this street.